BDC Capital’s team of seasoned and skilled professionals are the best from in the industry. Our diverse and exceptional staff come from a decorated background of success in order to deliver an unparalleled level of astute performance, integrity, and service. Since 1984, Ken has served as the Chief Executive Officer of BDC Capital. 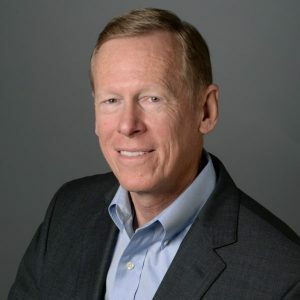 From 1984-2018, Ken also served as the President of BDC Capital. During his tenure the company has grown from a small, single state lending operation to a six state, diversified loan and investment company with offices throughout New England. BDC Capital now manages several mezzanine investment funds, to compliment a broad array of small business loan programs that they have used to serve local area businesses for more than 50 years. BDC Capital now has more than $700 million in loans and investments to hundreds of companies throughout New England. 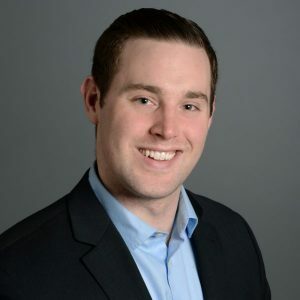 Ken is a graduate of the University of Massachusetts and Northeastern University and he has won numerous accolades over the years, including being named one of Boston’s Ten Outstanding Young Leaders. BDC Capital has been named the top performing Business Development Corporation in the country and is noted for its innovative programs for small business lending and investing. Paul is President of BDC Capital and New England Certified Development Corp., the company’s SBA 504 lending affiliate. 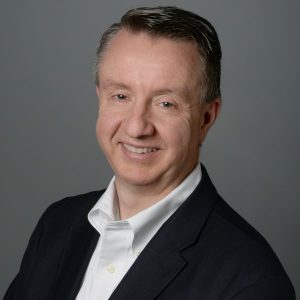 Mr. Flynn’s role includes strategic development and oversight of both internal operations and new business development throughout New England. His experience includes over 25 years of lending to the New England business community. Prior to joining BDC Capital, Mr. Flynn served as Regional Leader and SVP ABL Dept. Manager & Commercial Lending at Berkshire Bank, ABL Department Manager of TD Bank, and Senior Vice President of Banknorth. Mr. Flynn began his banking career at BayBank in 1986. He received his undergraduate degree from Fairfield University and an MBA from Babson College. 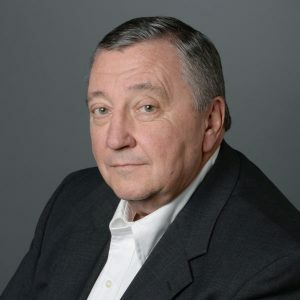 Mr. Flynn is a member of the National Commercial Finance Association and the Association for Corporate Growth, and is a Past President of the Turnaround Management Association’s Northeast Chapter. John L. Hackett is the Chief Financial Officer for BDC Capital. He is primarily responsible for the oversight of the financial management and reporting of the Company. In addition, John is responsible for the administration of the BDC Capital loan portfolios and the ongoing maintenance of relationships with existing customers. John earned a B.S. with a concentration in Accounting from Boston College in 1987. He is a Certified Public Accountant in the state of Massachusetts. He is also a member of the AICPA. John began his accounting career in the Audit Department of Coopers & Lybrand. After leaving public accounting, John has held various financial management positions for companies in a diverse set of industries. He brings with him nearly 20 years of financial experience in both the public and private sectors. Carol Cedrone Brennan is the Director of Business Development for BDC Capital. She is responsible for keeping the BDC Capital name before the business, banking, and investment communities. Carol is a board member of the New England Chapter of the Risk Management Association (RMA) and the Westmass Area Development Corporation. Carol has been with BDC Capital since January of 1998. 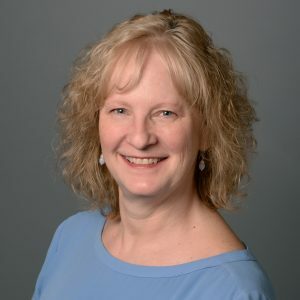 Her professional career extends over 25 years during which she has held positions with a finance and marketing consulting firm, an injection molding company, and a computer manufacturer. She earned a B.A. in finance from the University of Massachusetts at Amherst and a master’s degree in management from the MIT Sloan School of Management. Laura Brown, Vice President, covers areas of North Eastern Massachusetts and New Hampshire. Laura has over 10 years of banking and lending experience most recently as a Business Banking Officer with Eastern Bank. 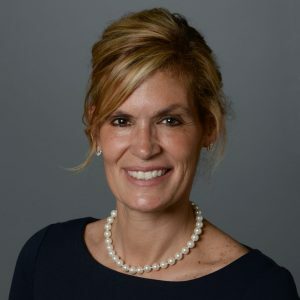 Laura’s accomplishments, including her non-profit work focusing on economic empowerment and poverty alleviation, as well as her educational background, have established her as a “go-to person” for growing New England companies. Nancy Gibeau, Senior Vice President, covers the state of Rhode Island and southeastern Massachusetts. Nancy has over fourteen years of experience in banking and lending. She most recently served as the Senior Manager of Lending Services for the New Bedford Economic Development Council. Prior to that, she was a Small Business Lender for Compass Bank for Savings. Nancy graduated from the University of Massachusetts at Dartmouth with a B.S. in Management. 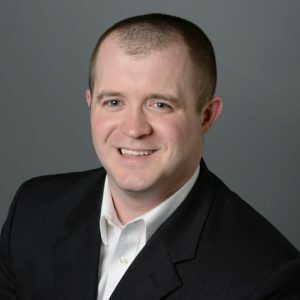 Ryan Johnson, Vice President, focuses on the areas of Eastern Massachusetts, Southern New Hampshire and the Merrimack Valley. Ryan has over 15 years of diverse lending experience, most recently serving as a Sr. Relationship Manager at Citizens Bank. Prior to that Ryan was the Chief Lending Officer at First Commons Bank, and Co-Founder of the Sports Advisory and Finance Group at the CIT Group. Ryan attended both Boston University and SUNY – Stonybrook where he earned his B.S. in Business Management. Ryan then went on to complete a graduate program in Finance at Harvard University. 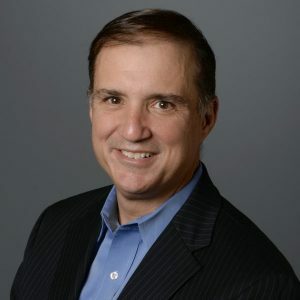 David Raccio, Vice President, covers the state of Connecticut as well as Western Massachusetts. Prior to working at BDC, Dave spent two years as the Vice President of SBA 504 lending at Community Investment Corporation and before that spent 15 years with the State of Connecticut, Department of Economic and Community Development, as a senior loan officer where he focused on providing financial assistance to certain industry clusters such as aerospace manufacturers, plastics and metal manufacturers, insurance and financial services, and bioscience companies. Dave graduated from the University of Connecticut with a B.A. in Political Science. R.P. Field Rider, Senior Loan and Investment Officer, covers the states of Maine, New Hampshire, and Vermont. 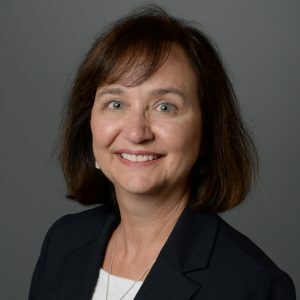 Field is based Portland, Maine and previously, served as a Director of the Business Assistance Division of the Finance Authority of Maine (FAME), and the senior commercial loan officer for Androscoggin Savings Bank in Lewiston, ME. 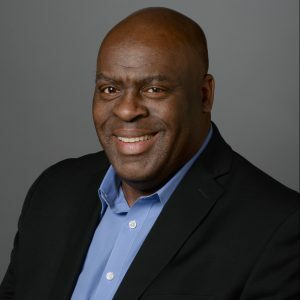 Michael is Managing Director of Sales & Marketing overseeing all marketing and business development strategies throughout New England for BDC’s diverse product lines including the SBA 504 loan program. Mr. Topalian’s experience includes over 25 years of lending and service to the New England business community. 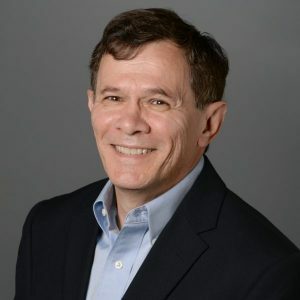 A senior financial services manager with strong P&L performance, Mr. Topalian has proven financial, sales and marketing experience in the financial services industry. 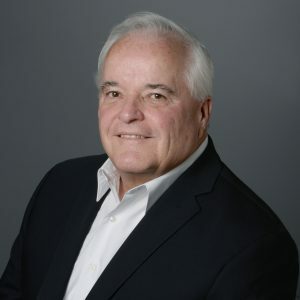 Prior to joining BDC Capital, Mr. Topalian served as Senior Vice President, Sales and Marketing of Bay Colony Development Corp., and Senior Vice President of Bank of America; Milford National Bank and Trust; and TD Banknorth. Mr. Topalian began his banking career at Shawmut Bank in 1989. Carol is a Executive Vice President of BDC Capital responsible for direct lending. 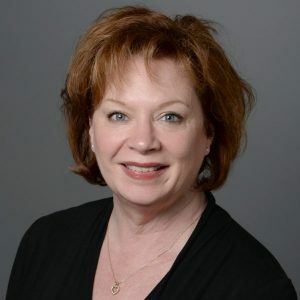 Carol joined BDC Capital in January 1995 after spending three years with Bank of New England and five years with Eastern Bank as a commercial lender. 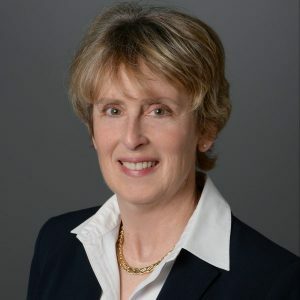 Prior to her career in banking, Carol was a corporate paralegal, first with Stroock & Stroock & Lavan, New York, NY and then with Goodwin, Procter & Hoar, Boston, MA where she specialized in blue sky compliance for IPOs and private placements. Carol earned a B.A. from the University of Connecticut and a M.B.A. from Boston University. 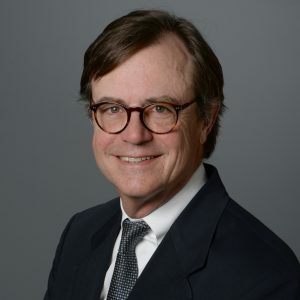 Tom Barry is a Senior Vice President and Chief Lending Officer at BDC Capital and serves as Director of the Brownfield Redevelopment Access to Capital (BRAC) program. Tom was a lender at BDC Capital from 1985-1991 when he returned to commercial banking as a Lender for Eastern Bank and later for GE Capital. He re-joined BDC Capital in 2001 to manage the BRAC Program and is also active in BDC Lending and in overseeing credit operations of BDC’s affiliate, CDC New England. Tom is a seasoned and highly-skilled financial professional with extensive experience in all facets of commercial lending. He holds a B.S. in Business Administration from Salem State College and pursued MBA studies at Babson College. Sandy is a Vice President at BDC Capital. He is responsible for loan closings and assisting with loan servicing through our affiliate, New England Certified Development Corporation. He is a member of the Board of Directors of the National Association of Development Companies (NADCO) and also an instructor for the Association. 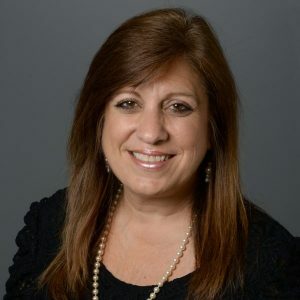 Prior to joining BDC Capital/NECDC, Sandy was First Vice President at New Jersey Business Finance Corp. for 11 years and was responsible for managing the 504 loan closing and servicing operations. 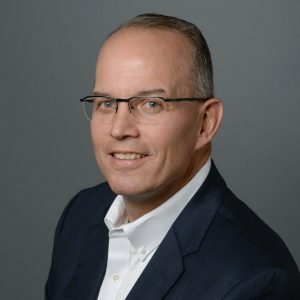 Previously, he served as Operations Director for the SBA 504 Central Servicing operations at Colson Services Corp.
Joe is a Senior Vice President at BDC Capital. He oversees the Capital Access Program (CAP) and the Community Investment Loans. Joe is also portfolio manager for SBA 504 loans portfolio through our affiliate CDC New England. Joe began his banking career at Mutual Bank for Savings in 1981. After leaving Mutual Bank, he joined Shawmut Bank, N.A., in 1987 and subsequently became a Branch Manager and Business Retirement Plan Specialist. He then served from 1992 to 1997 as a Business Development Officer at BankBoston before joining BDC Capital. Joe was educated in London, England at the Hackney College of Further Education. Susan Forrester is a Senior Administrative Officer at BDC Capital. She is primarily responsible for loan servicing needs and tracking all collateral documentation of the various loan portfolios. In July of 1993 Susan joined the staff of BDC Capital after spending nine years with Bank of New England as a Commercial Loan Assistant. 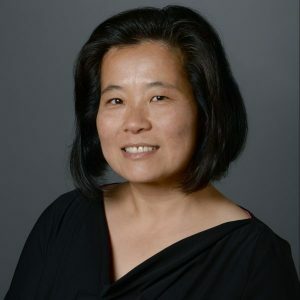 Thuy is a Commercial Loan Officer primarily involved in working with the SBA 504 loan program through CDC New England, an affiliate company. She has fifteen years of experience in banking with Bank of America serving in positions from Credit Analyst to Loan Administrator. Thuy graduated from Brandeis University with B.A. in Economics and Education. Miriam Wood is the Senior Credit Officer in our Hartford, CT office having previously been employed by Commercial Loan Partners, Inc. since January of 2001. She worked at a number of banks during an eleven year banking career before becoming responsible for all aspects of the City of Middletown, Connecticut’s JOBS and REINVEST loan programs, which were economic development programs funded through the U.S. Department of Housing and Urban Development. 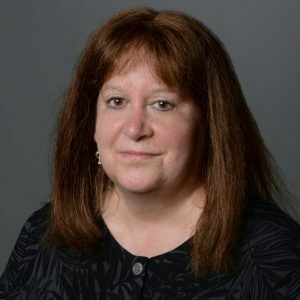 Ms. Wood holds a Bachelor of Science degree from Central Connecticut State University and a Master of Business Administration degree from the University of New Orleans. Stanley Horsman is Director of Business Finance. In this role, Stan provides revolving lines of credit to small and medium size businesses throughout New England. He has more than 30 years of experience in the commercial finance industry. Most recently as SVP at Wells Fargo Business Credit in New England. Stan was founding partner in Beacon Business Credit Corp, which was sold to Norwest Bank. Stan has held positions Walter E. Heller & Co., and Norwest Bank. Stan has earned a B.S. in Business Administration in Economics with a minor in Finance from Marquette University. Stan is a veteran, having served in the U.S. Army. Dave is the Director of Business Development for the Capital Access Program (CAP). 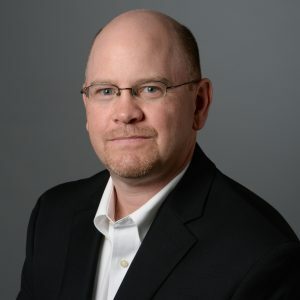 He joined BDC Capital in August 2010 after spending two years as a financial and operational consultant and twelve years with Sports Images, Inc as the VP of Finance and Operations. Prior to that he was in senior treasury and managerial positions with companies such as The Timberland Company, Honeywell, WR Grace (Chomerics), First National Bank of Boston and Dun & Bradstreet. Dave graduated from Cambridge College with a Masters in Education in Management, attended Bentley College and the American Institute for Banking. Rosemary Rosano is Vice President of ABL Operations. Rosemary is responsible for managing and servicing all Asset Based Lines of Credit and accounting functions. She has worked in Asset Based Lending for over 25 years. Background includes VP-Operations Manager at Wells Fargo Business Credit, Beacon Business Credit Corp, which was sold to Norwest Bank, Yankee Bank and Walter E. Heller & Co.
Thomas is the managing Director of Mezzanine Finance. Prior to joining BDC Capital, Mr. Wooters was the Investment Manager at SEED Venture Finance (“SVF”). In this role, Mr. Wooters was the individual primarily responsible for the formation, management and investment operations of SEED Ventures LP, the investment fund managed by SVF. Prior to this, Mr. Wooters worked as an independent consultant offering strategic consulting services to small businesses. 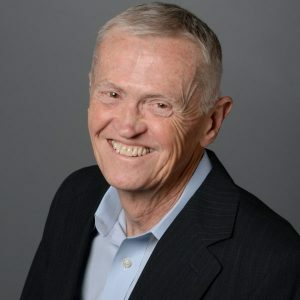 Prior to his work as a consultant, Tom was a founding partner at Argo Global Capital, a communications focused venture capital firm. During his tenure at Argo, the firm successfully raised two funds totaling greater than $440 million in capital. While at Argo, Mr. Wooters was responsible for all aspects of transaction execution including deal sourcing, due diligence, deal structuring and investment monitoring. Before the founding of Argo, Mr. Wooters worked at Advent International, a large Boston-based international private equity firm. Mr. Wooters also worked at Cowen & Company (SG Cowen) in the firm’s Technology Investment Banking Group. Mr. Wooters holds a B.S. in Business Finance from Lehigh University. Jarrad is Vice President in BDC’s Asset Based Lending program. Jarrad is primarily involved in the management of the ABL portfolio as well as the underwriting of new asset based lines of credit. Jarrad is also responsible for managing field examinations for the ABL group. Jarrad graduated from Endicott College with a Bachelor of Science degree in Business Management with a concentration in Finance. Bobbie McGuire is a Commercial Loan Assistant at BDC Capital. Bobbie began her banking career at State Street Bank. After leaving State Street, she joined Boston Federal Savings Bank. She joined BDC Capital in 2006. Chris works for BDC as a commercial credit analyst and also underwrites SBA 504 loans for the company’s 504 partner, Pine Tree State Certified Development Corporation. Chris was with StonehamBank for two years before joining BDC in 2015. Chris graduated from Bentley University with a Bachelor of Science degree in Finance, and is currently pursuing his MBA at Bentley. Caitlin is a Credit Analyst with the Asset Based Lending group. 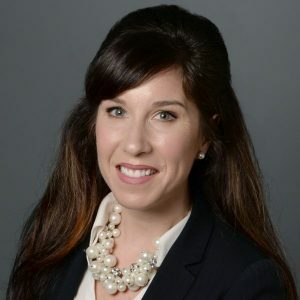 Caitlin’s primary roles include performing field examinations and helping analyze the day to day collateral records provided by the clients in the ABL portfolio. 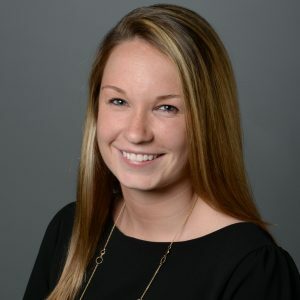 Caitlin graduated from Stonehill College with a Bachelor of Science degree in Business Administration with a concentration in Finance. 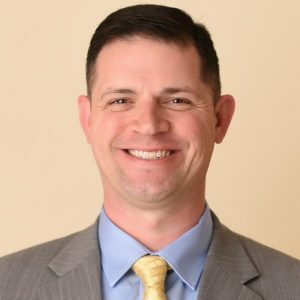 Scott is a Credit Analyst and Underwriter for New England Certified Development Corporation, the company’s SBA 504 lending affiliate. Mr. Brunini analyzes loans for credit quality and prepares loan presentations for SBA 504 deals. This includes analysis of financial statements, business and industry risk, management, personal credit, and forecasting. Prior to joining BDC Capital, Scott held positions at The Boston Company Asset Management and Westfield Capital Management. 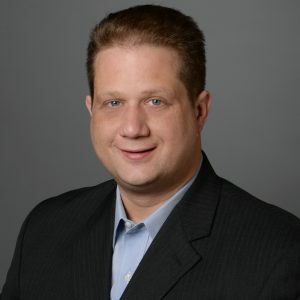 Scott holds a B.S in Business Administration from Suffolk University and is currently pursuing a MBA at Babson College. Davis is a Credit Analyst for New England Certified Development Corporation, the company’s SBA 504 lending affiliate. 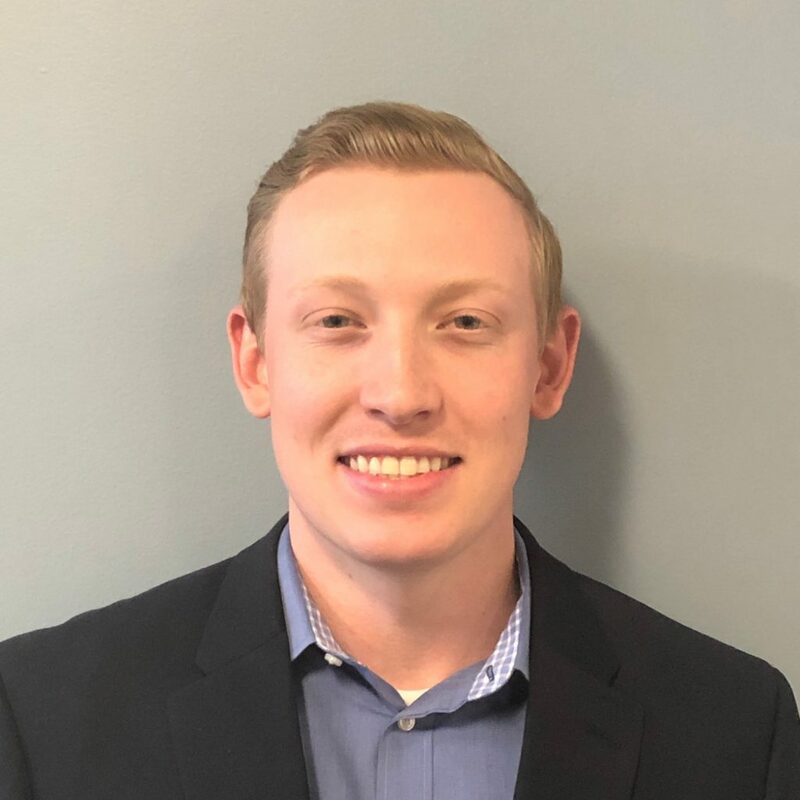 Davis joined the BDC team in 2018 after graduating from Bryant University in Smithfield, Rhode Island where he received his Bachelor of Science in Business Administration degree with a Finance Concentration and a Minor in Psychology. Davis’ primary role at BDC is SBA 504 underwriting. 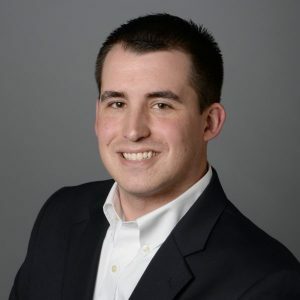 Nick is a Credit Analyst for New England Certified Development Corporation, the company’s SBA 504 lending affiliate. 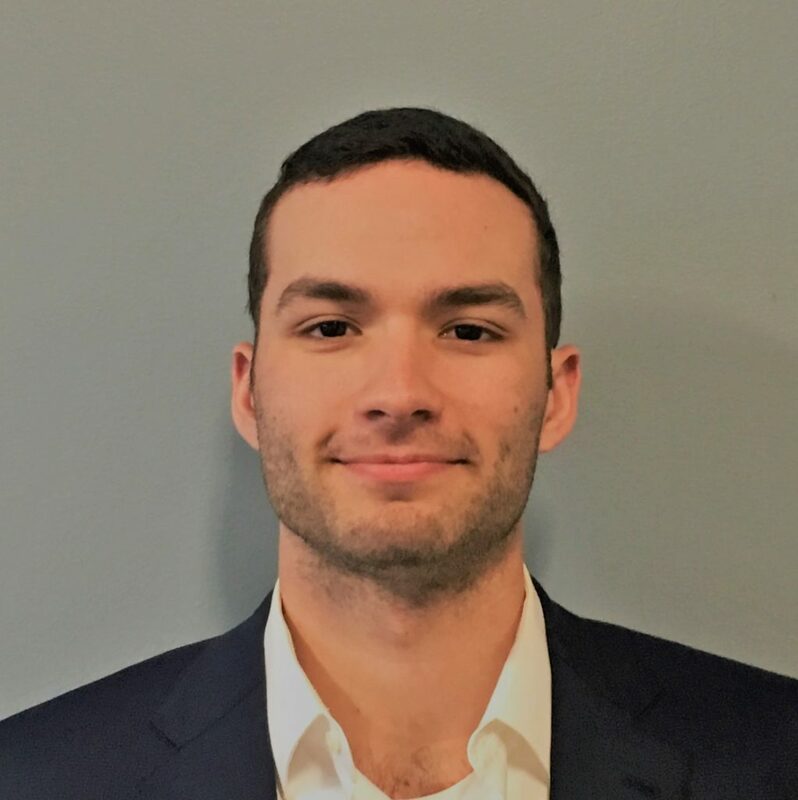 Nick joined the BDC team in 2018 after graduating from Bentley University in Waltham Massachusetts. He received a bachelor’s degree in Economics-Finance with a Minor in History. Nick is interested in Financial Services, primarily focused on lending, credit, and risk.